Quality Grade A Frozen Chicken Feet, Buy from Bazeet Ajala Ltd. Georgia - T'bilisi - Chalo Trade | International Trade, Simplified. 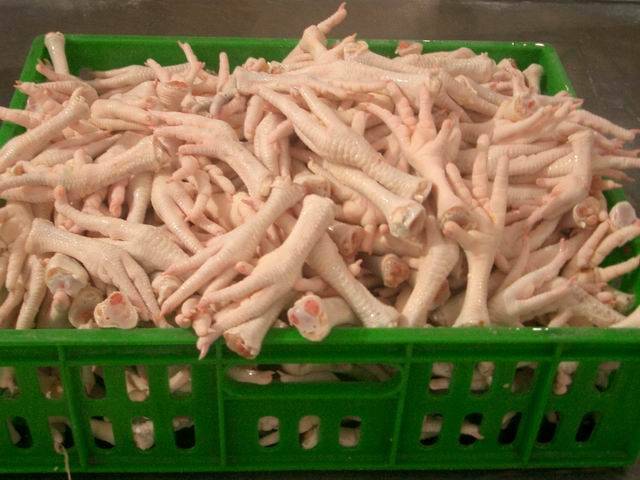 Quality Grade A Frozen Chicken Feet and Paws for export at very moderate and affordable prices. We also sell frozen whole chicken. We ship to all major ports of the world. Contact for more details if interested.